The ASRC Catering, ASRC Cleaning, and Food Justice Truck social enterprises continue to go from strength to strength, and are a key factor behind the growth in total revenue at the ASRC, the latest annual report shows. The report shows that the enterprises increased combined income from $973,000 in 2014-15 to $1.57 million last year – a leap of more than $600,000. All profits from the social enterprises are invested back into the ASRC to support people seeking asylum. The longest running of the enterprises, ASRC Catering, had its most successful year since being founded in 2005. 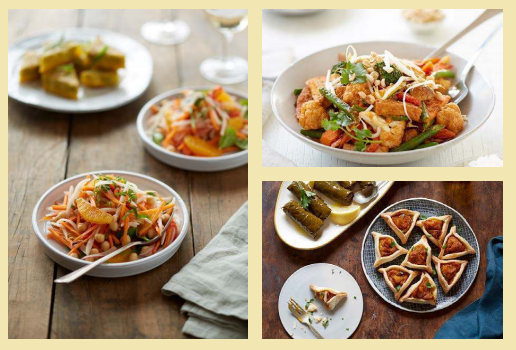 The business provides employment and training opportunities to people seeking asylum within a catering service which offers unique food and first-class service to clients. “I’ve learnt many things in ASRC kitchen”, an ASRC member who cooks for the business said. The business increased income by $355,000, after a move to a new commercial kitchen in November 2015 provided an opportunity to expand its capacity. It serviced almost 30 per cent more multi-day conferences last year compared to 2014-15. The ASRC Cleaning social enterprise has grown 67 per cent in the past two years, and increased the number of working hours it proves to people seeking asylum by 92 per cent compared to the previous year. 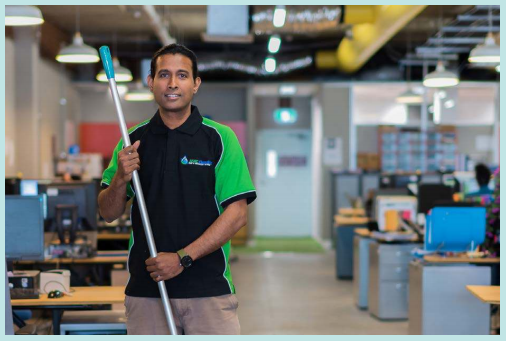 It now employs 17 ASRC members, who work as cleaners for a range of commercial clients. Income increased almost 80 per cent, from $219,000 to $393,000. While it has clearly proven popular with customers, it is, even more importantly, something which has drastically improved the lives of people seeking asylum. “I wake up every day with hope and purpose,” an ASRC member and ASRC Cleaning employee said. “I can’t ask for more than that. 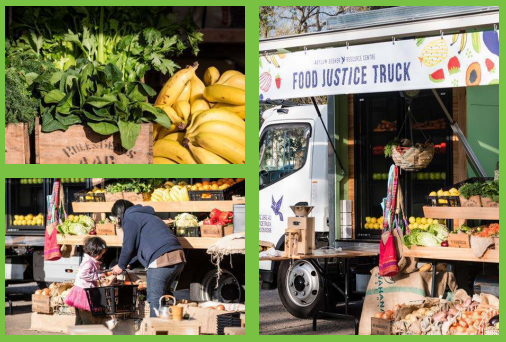 The Food Justice Truck is a mobile grocer which aims to reduce food insecurity for people seeking asylum by offering a 75 per cent discount on fresh produce, while also selling these goods to the broader community at market rate. In its first full year of operation, it has also proved a raging success: there were 6777 customers, easily eclipsing the 820 customers who visited in 2014-15. Of these customers, 1961 were people seeking asylum, who were given discounts equating to almost $105,000 worth of free produce. Income at the Food Justice Truck increased almost nine times over, from $9100 to $82000. You can find more information on ASRC Social Enterprises is available here. The 2015-16 ASRC Annual Report is available here.